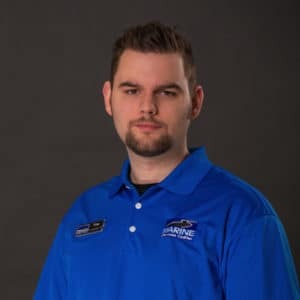 Born and raised in Union City, Tennessee, Kodie Preuett moved to Jacksonville, NC to be closer to his family. 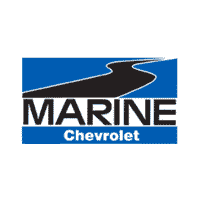 In August 2014, Kodie joined the Marine Chevy Service Department. It may come as a surprise to some, but Kodie admits he has a huge soft spot for cats! He even has three of his own. When not at work, Kodie enjoys surfing and hopes to one day own his own surf shop.